I've got a CAS card inspired by Freshly Made Sketches #151. I used the Love From Above stamp set and the Polaroid Fun Creative Cuts from Mama Elephant for my focal point. I paired them with some patterned paper from MME. For the starly background I used the Stardust mini stencil (Memory Box) and some Hero Arts inks (Butter Bar, Soft Apricot, and Soft Cantaloupe). The sentiment was stamped in Onyx Black (Versa Fine) and Soft Cantaloupe (Hero Arts). 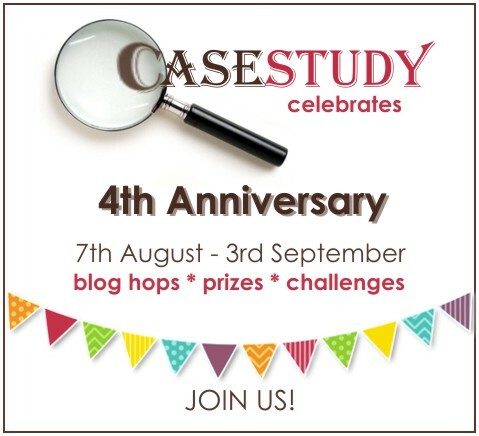 Welcome to the CASE Study 4th Anniversary Blog Hop! 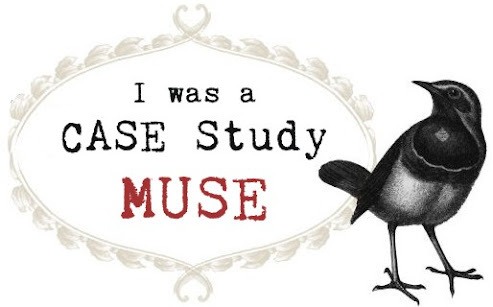 I'm so happy to be a part of this awesome blog hop as a past Muse! Thank you to Iwona for inviting me again this year. My first card was inspired by this package design. I loved the layout and these colors reminded me of Halloween. So here is my take. Let's count how many times I stamped and masked the ghosts. LOL!! Just kidding! It took me (a little) long time, but I'm pleased with the result. I stamped the sentiment in Versa Mark ink and heat embossed with white and orange EP. I used the Dripping Goo Die-namics (MFT) (Love it!) for the yellow green panel. 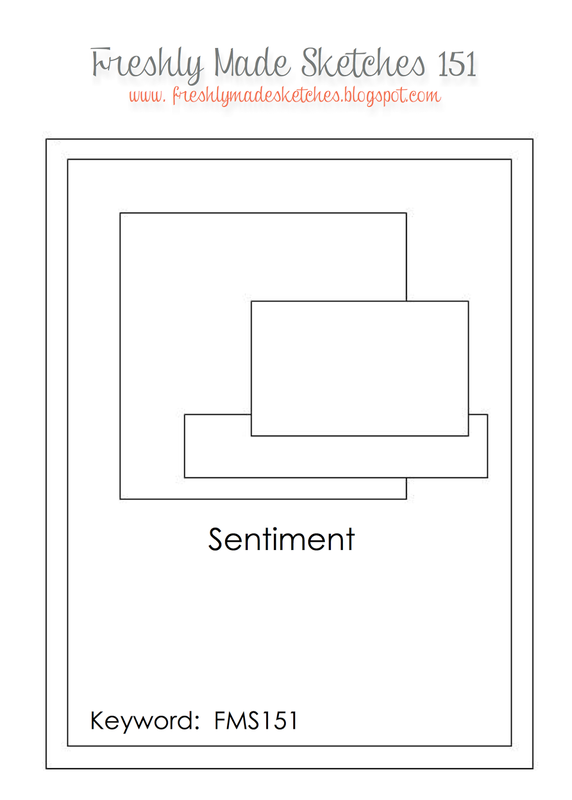 For my next card I chose this image as my starting point. I'm on the way to improve my watercoloring skill, and wanted to try this transparent look. Hmmm... I don't think I've achieved my goal yet. But watercoloring is so FUN! Don't forget to leave comments on all the blogs participating in this weeks hop (a list is below) to be eligible for the prizes. 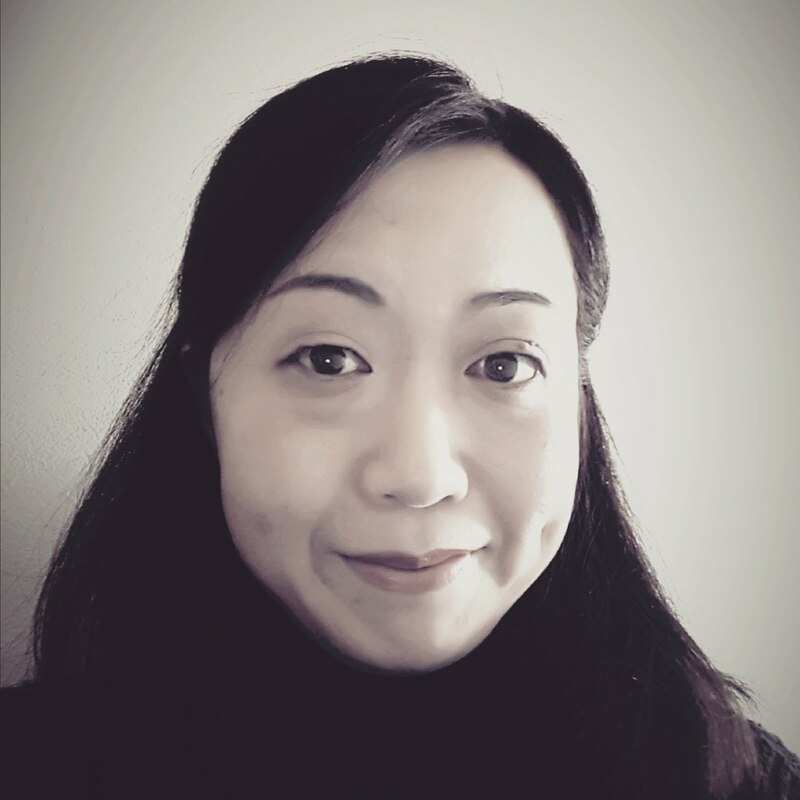 After you completed the blog hop, go back to the CASE Study Challenge blog to add your name to the Inlinkz tool. You have until midnight (EST) on next Tuesday (September 2) to complete the hop and the winners will be announced on next Wednesday. And there is a challenge open to YOU! Just CASE one of the cards/projects you see on this weeks hop. The challenge will be open until midnight (EST) on next Tuesday. Thank you for stopping by. Happy hopping!! I cut out the panel from a piece of watercolor paper using the Rounded Banner STAX Die-namics (MFT). I stamped the Santa image in Vintage Photo (Distress Ink) and masked, then stamped the trees. I created the snowy ground using the masking and sponging technique. Then I watercolored the images and the sky. It may hard to see in the photos above, but I added a little shimmer to the trees and stars with a Wink Of Stella pen. I die cut the word "Peace" four times and layered them. 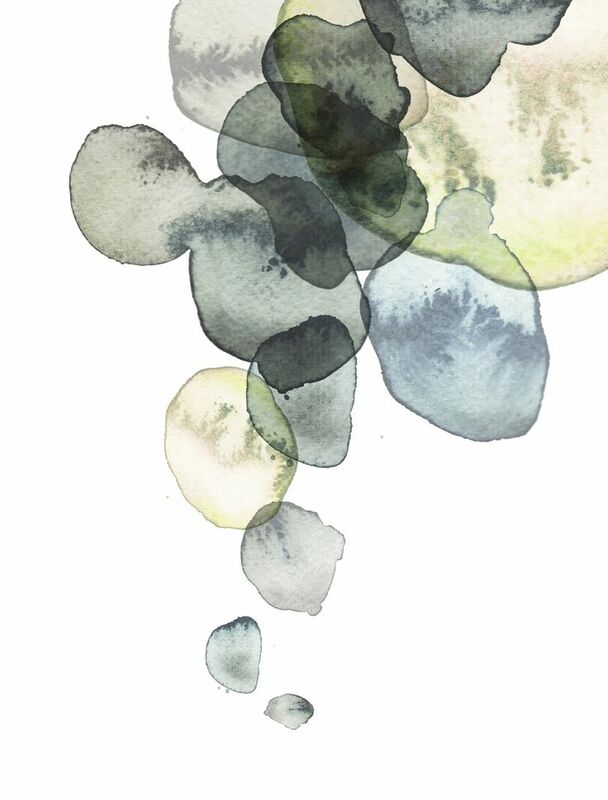 The top piece was cut out from a piece of ombre watercolor paper I made (photo below).